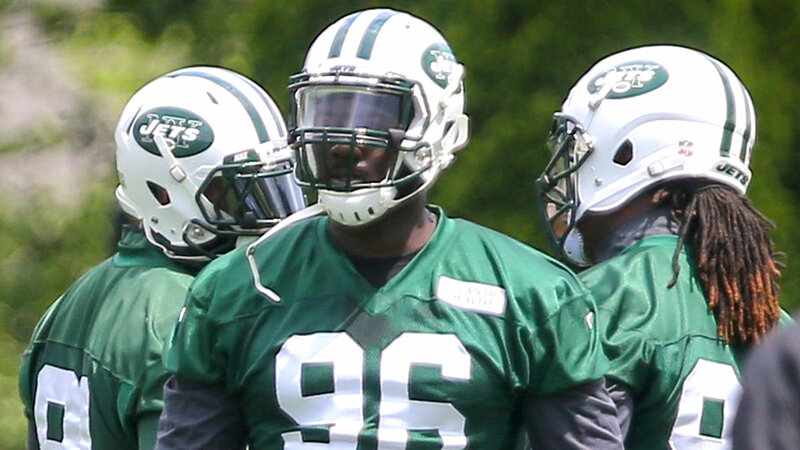 FLORHAM PARK, N.J. (AP) New York Jets defensive end Muhammad Wilkerson will have precautionary X-rays on his sore ribs that limited him at practice in the team’s return from its bye-week break. Coach Todd Bowles says Wilkerson, who leads the team with 3 1/2 sacks, only made the team aware of the injury Monday. The injury isn’t believed to be serious or potentially keep him out Sunday against Washington. Rookie defensive end Leonard Williams says he is fully healed from a minor ankle sprain suffered against Miami in London. He fully participated in practice, as did safety Calvin Pryor, who bruised a knee against the Dolphins. Among those who didn’t practice: linebacker David Harris (quadriceps), guard Willie Colon (knee) and running back Bilal Powell (quad). Cornerback Marcus Williams tweaked a hamstring during practice.